USAID has launched a new program to expand its successful Mobile Applications to Secure Tenure (MAST) initiative. MAST is a suite of innovative technology tools that use mobile phones and tablets to help communities, civil society, and private sector actors efficiently, transparently, and affordably map and document land and resource rights to build a path out self-reliance and transformative economic development. 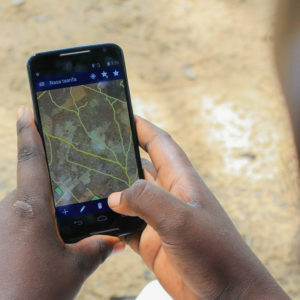 MAST provides a simple mobile platform to capture the information necessary for clarifying and securing land rights, such as names and photos of people using and occupying land, details about how they are using the land and whether the land is held in customary arrangements or through formal legal channels. MAST combines an easy-to-use mobile phone application with training and a participatory approach that empowers citizens in the process of understanding their rights to land and resources. MAST provides a low-cost, flexible alternative to traditional land administration services. It can be used in areas where traditional land administration services are unavailable or not functioning because of lack of capacity, funding, or political commitment. MAST can provide communities in these locations with a flexible, fit-for-purpose, and effective means of recording and documenting their land and resource rights. The MAST application runs on readily available Android phones, and can be translated into different languages and customized for local needs. MAST can be used in rural, peri-urban, or urban areas and even in areas without cell or internet connections as a tool to catalyze development. 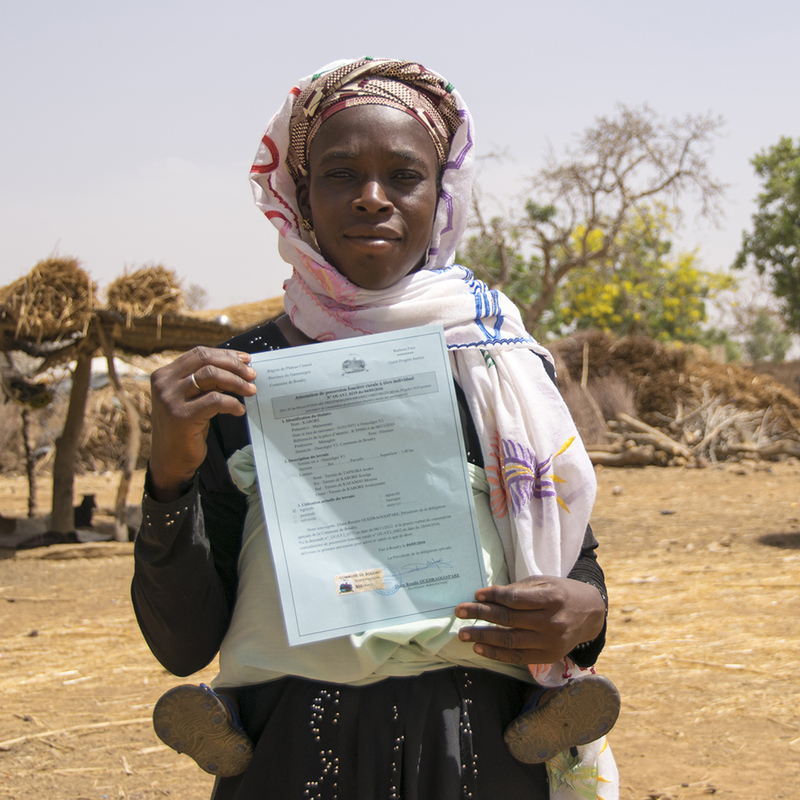 In Burkina Faso, MAST was used to successfully map and issue 2,638 land certificates in a period four months. Traditional land survey approaches would have taken significantly longer but would have been no more accurate. In Tanzania, after a successful pilot in three villages, MAST is now being scaled by the Feed the Future program and has documented more than 11,500 parcels and issued more than 4,000 land certificates. In Zambia, USAID is helping traditional leaders access MAST’s innovative tools to document and certify customary land rights in 150 villages. 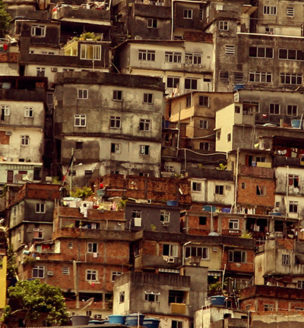 Hundreds of millions of people around the world lack documented land rights. Lack of documentation weakens farmers’ and communities’ hold over their most important asset – land – disincentivizing critical long-term investments that improve harvests and lives. USAID’s E3/Land and Urban Office has launched a new program, Land Technology Solutions (LTS), that is designed to refine MAST and support its expansion into new countries. LTS is an integrated knowledge transfer, capacity building, and technical assistance program that helps eligible countries rapidly deploy a customized version of MAST either as a stand-alone pilot project or an integrated activity supporting an existing program. Ongoing technical assistance and evidence-based monitoring and evaluation support for sustaining interventions or for future scaling by host countries.